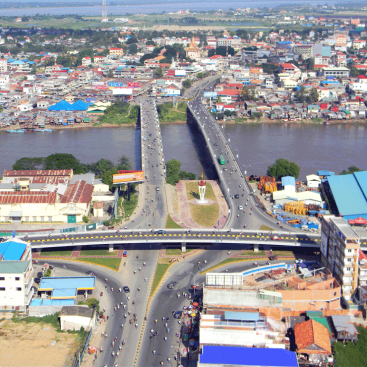 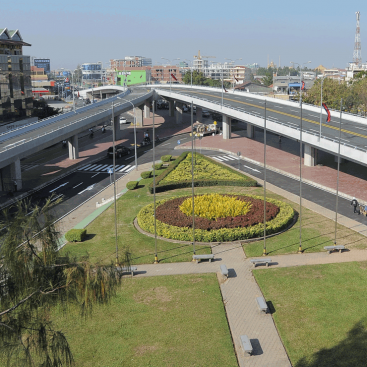 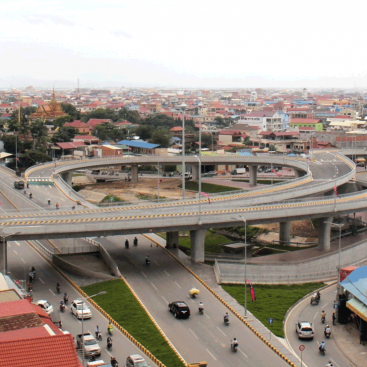 Overseas Cambodian Investment Corporation (OCIC) of Cambodia and Sino-Pacific Construction Consultancy Company (SPCC) of Vietnam.CSCC specializes in design and construction of road & bridges, high-rise buildings and etc. 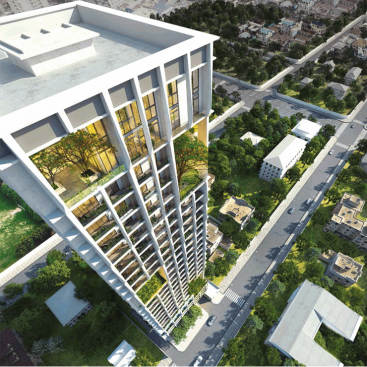 Client: M.D.H.K Property (Cambodia) Ltd. 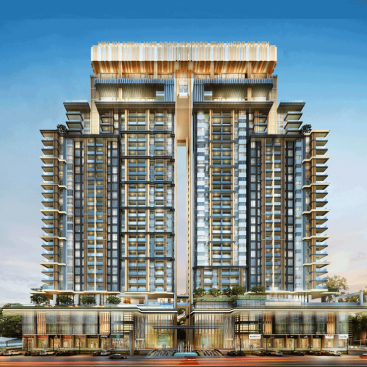 Client: Urbanland Central BKK Co., Ltd. 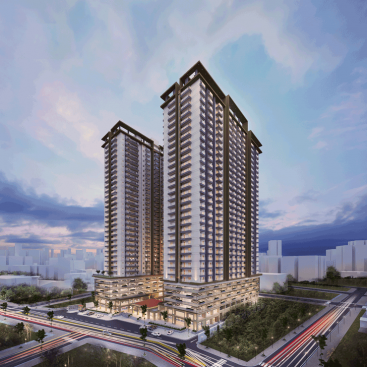 Client: J&L Property Development Co., Ltd.